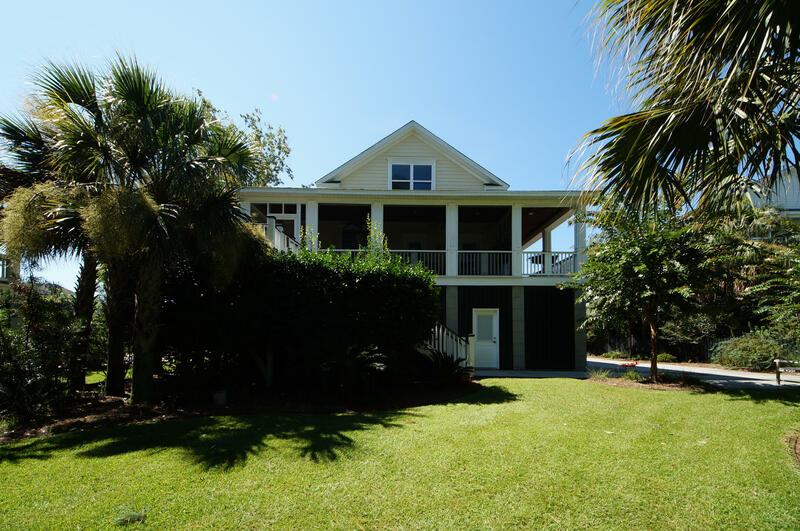 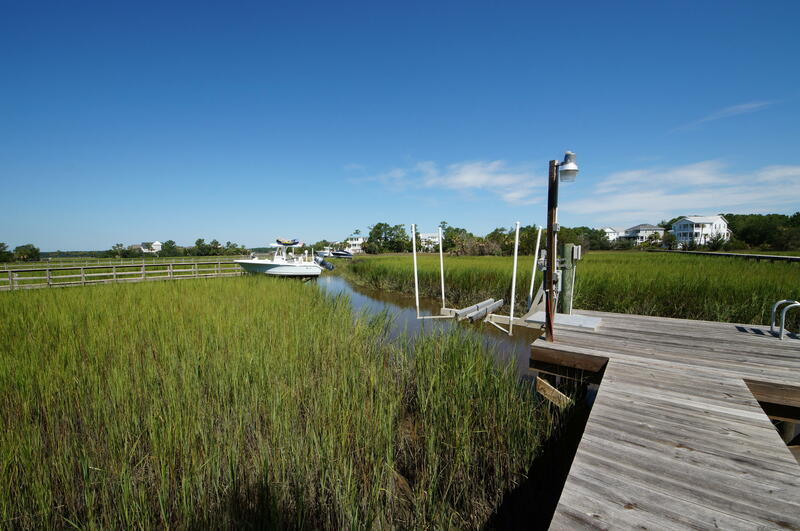 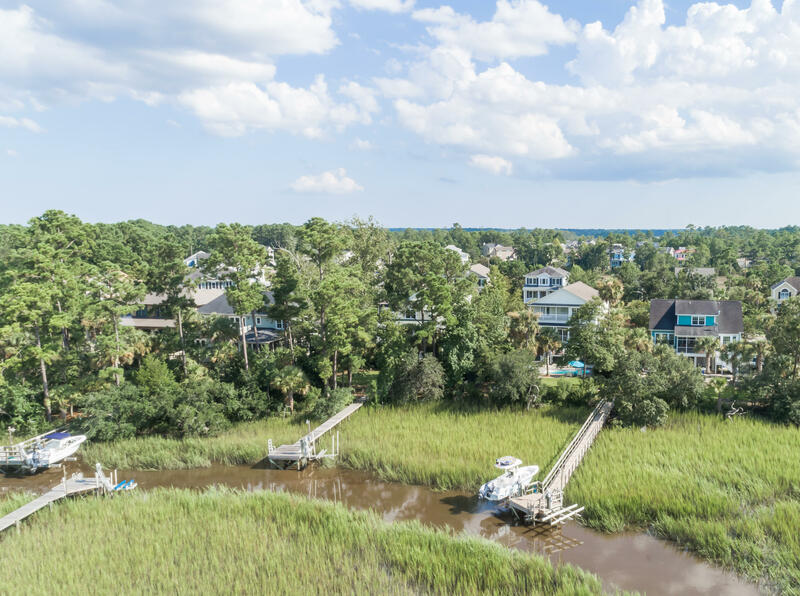 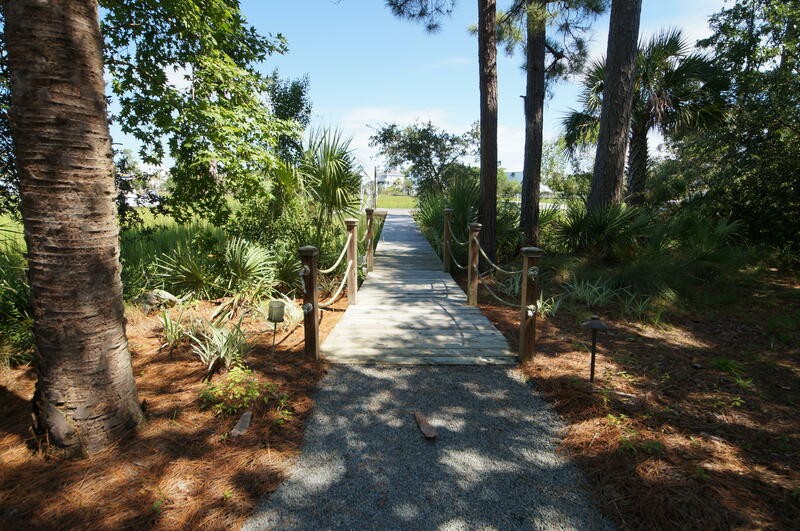 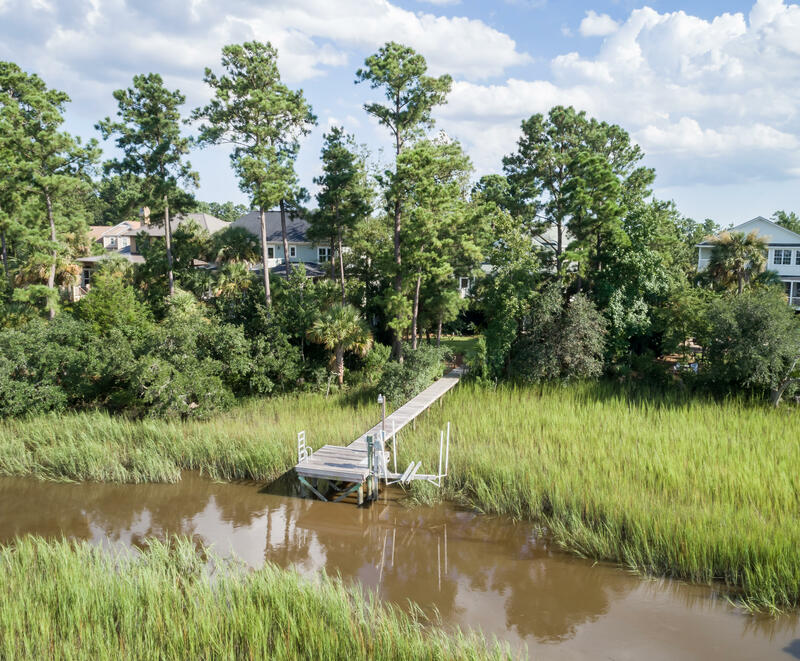 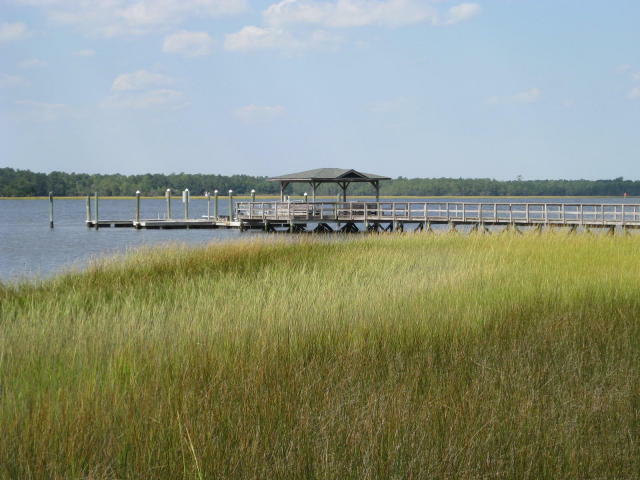 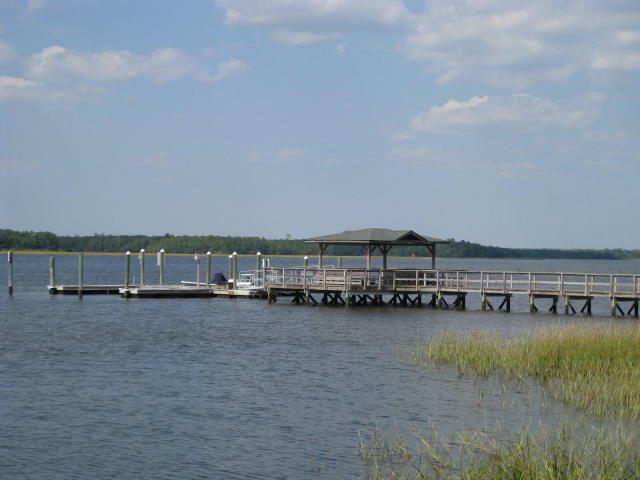 Enjoy Low Country living at its finest from your private dock! 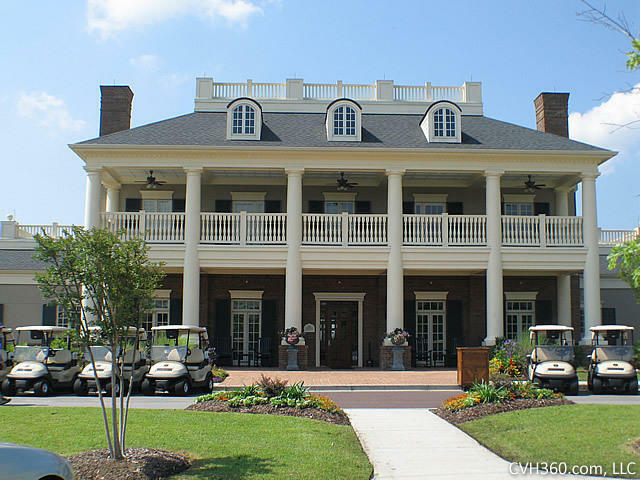  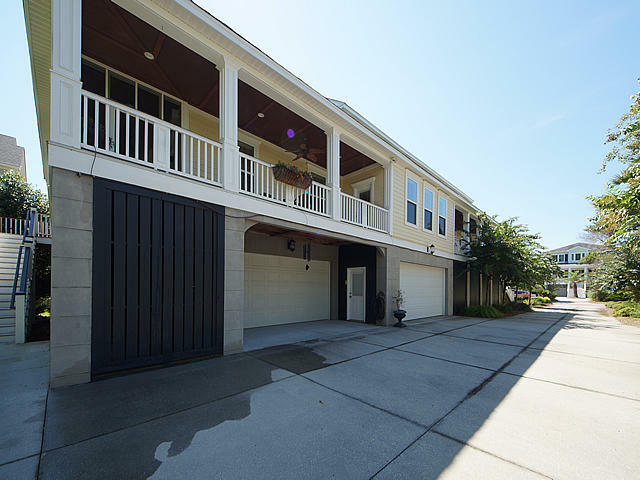 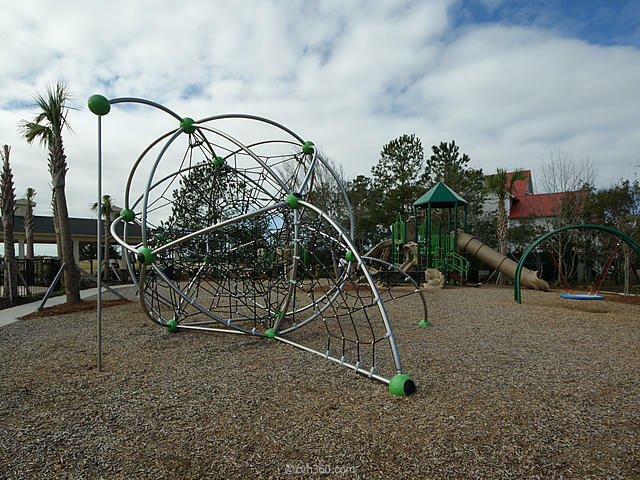 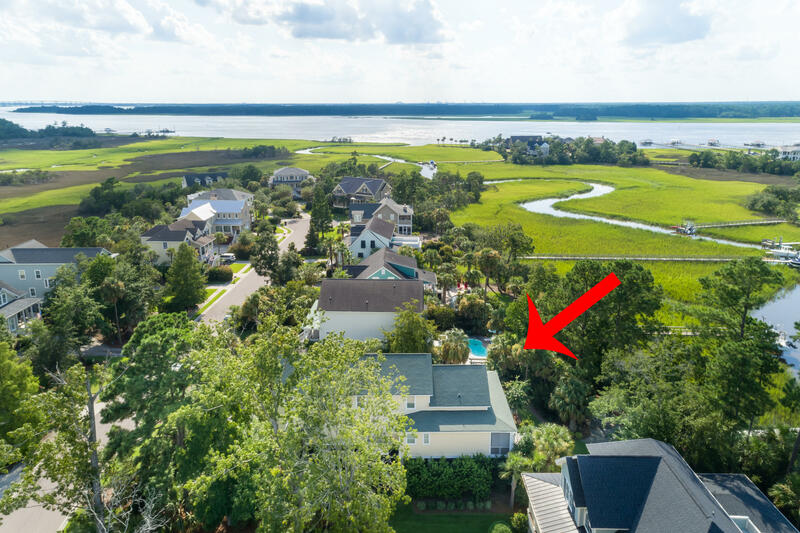 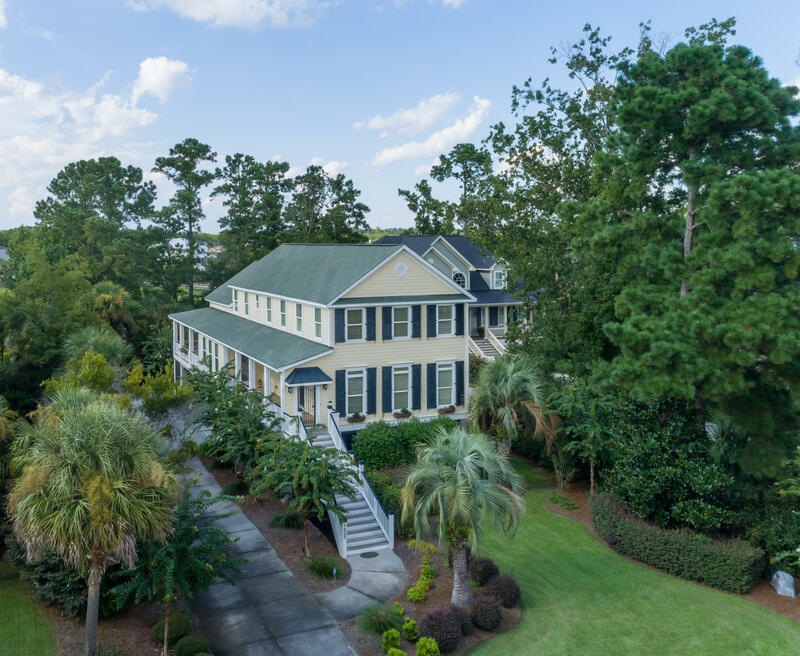 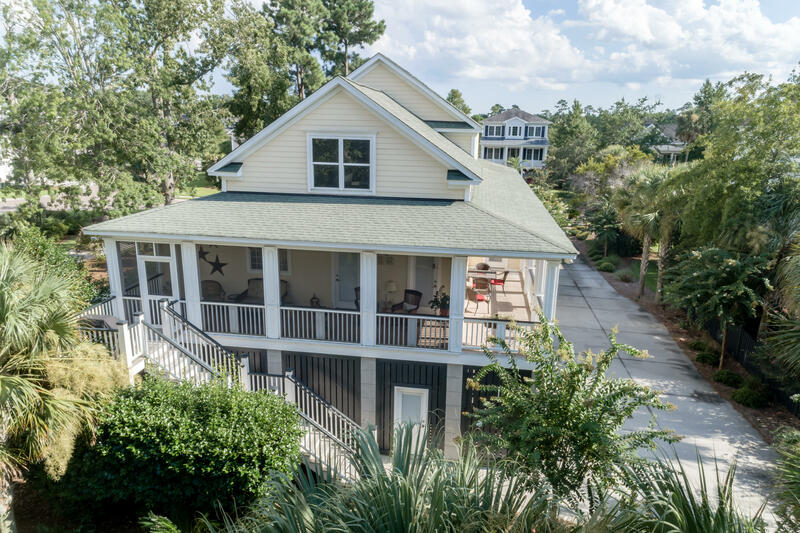 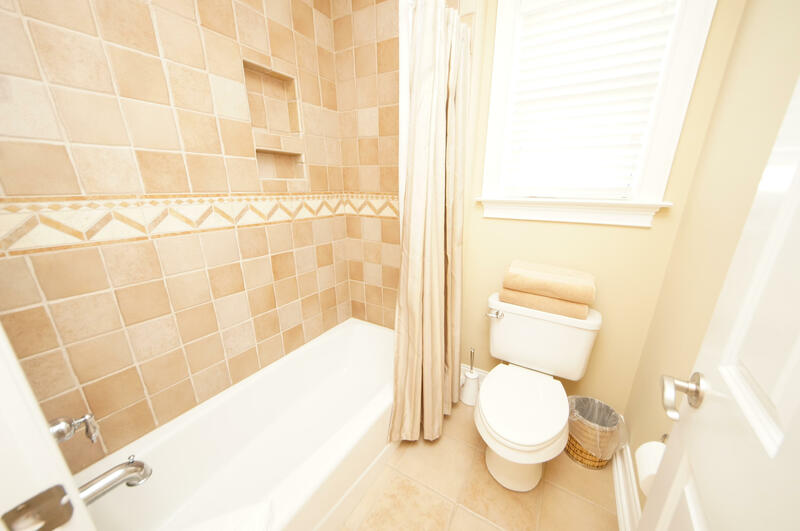 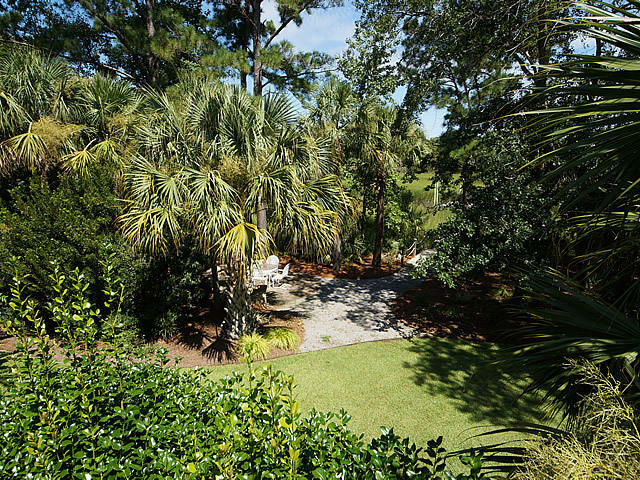 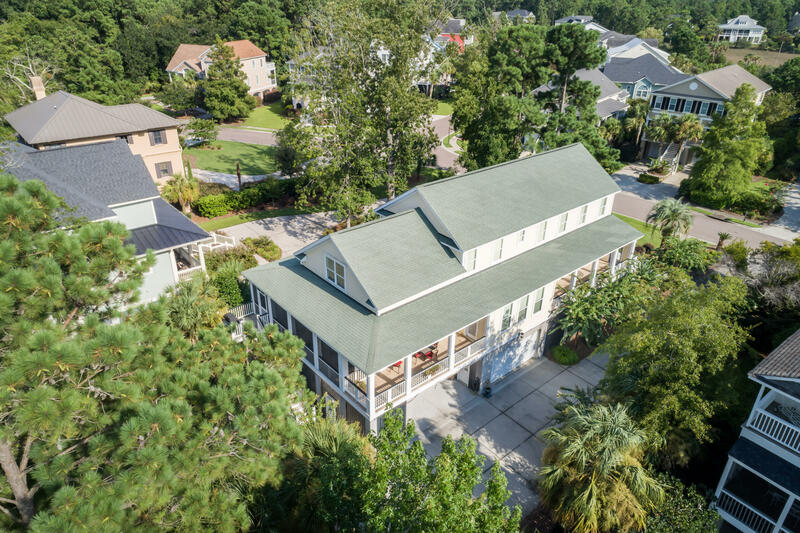 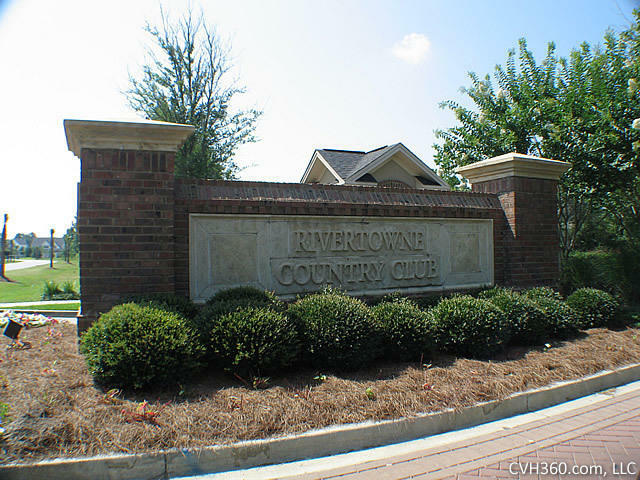 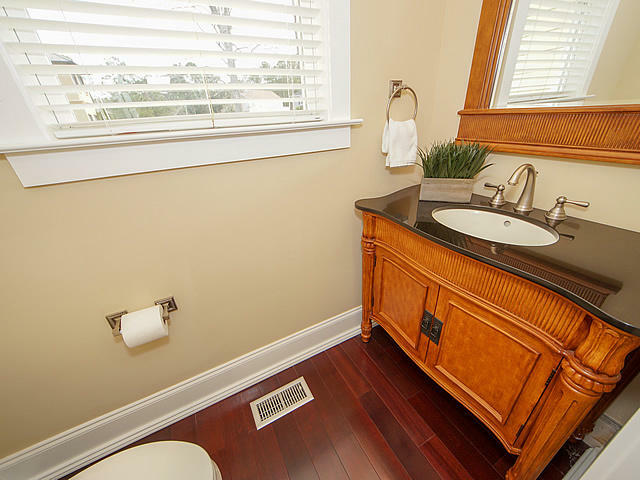 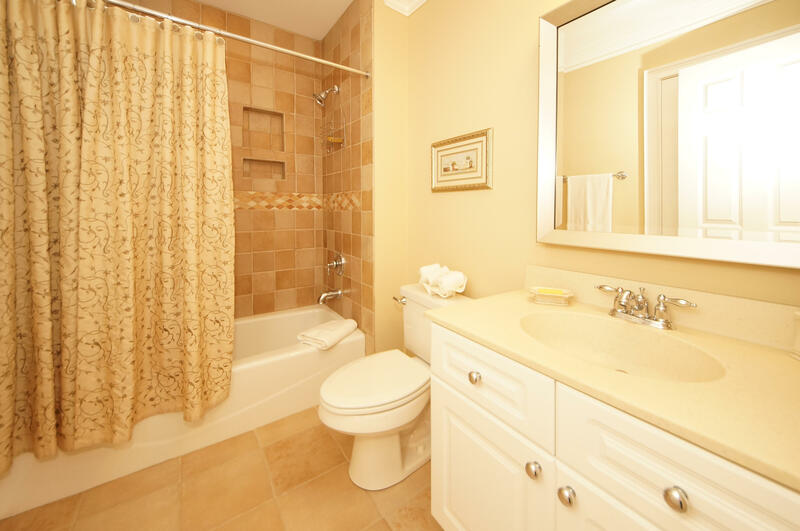 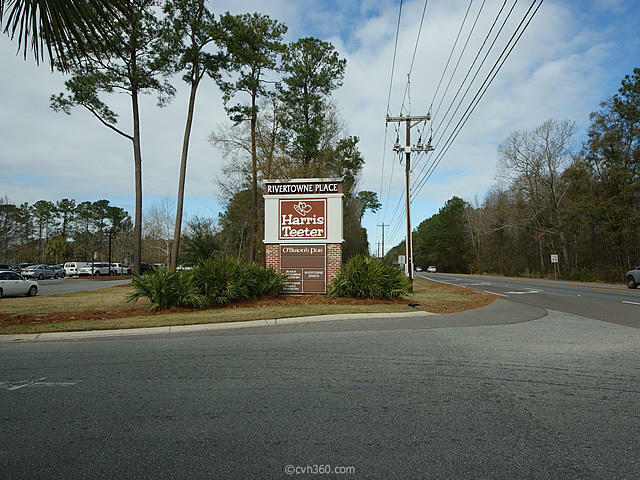 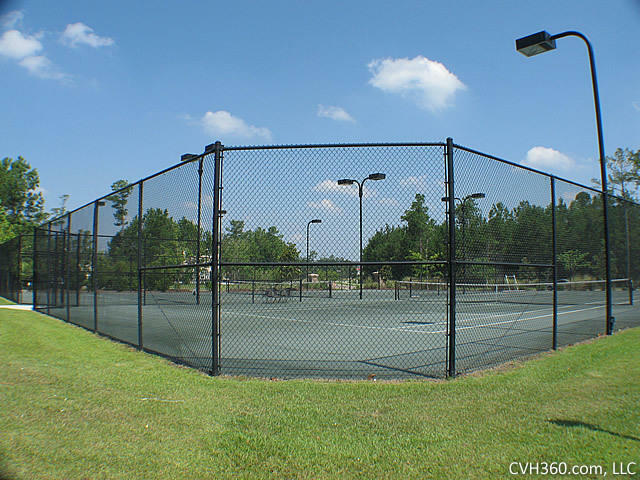 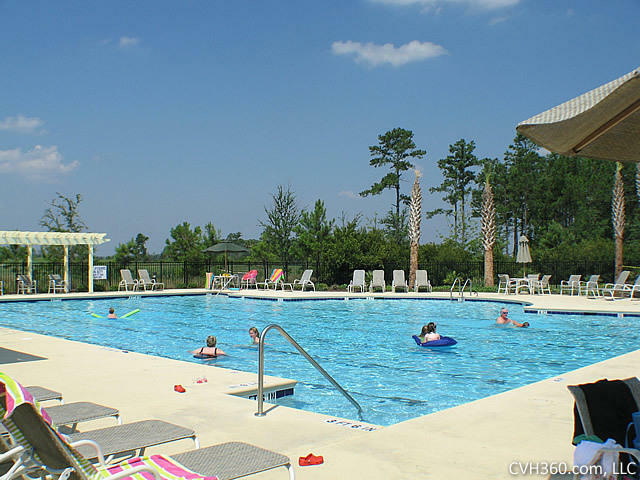 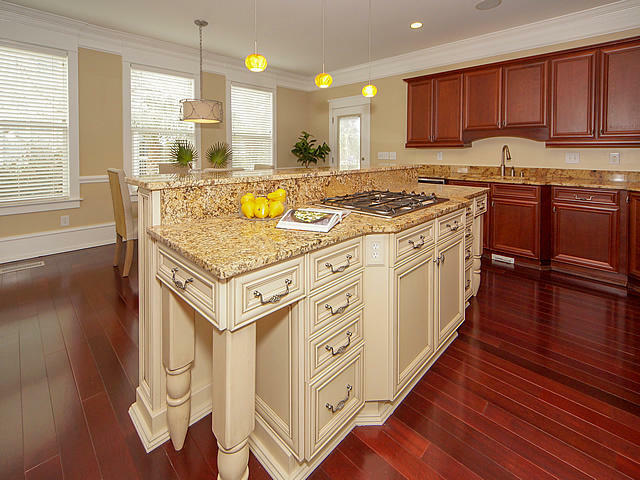 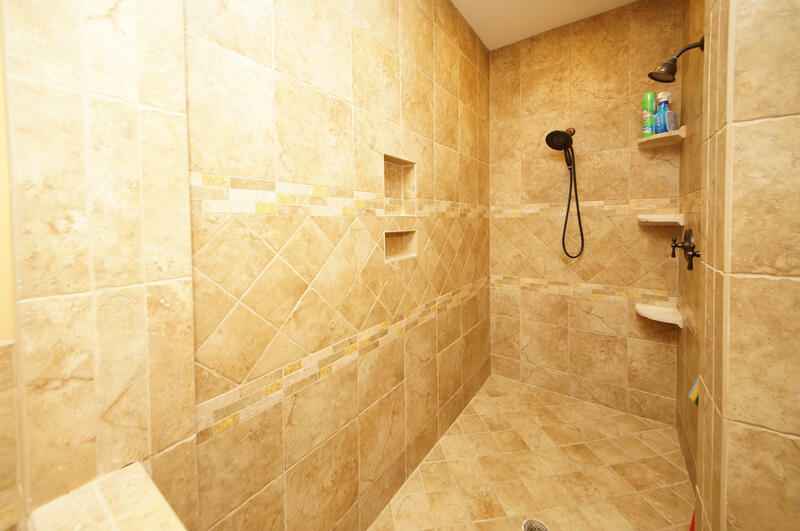 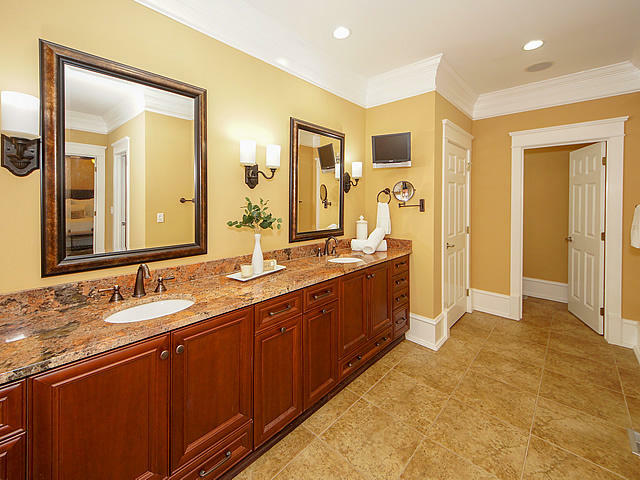 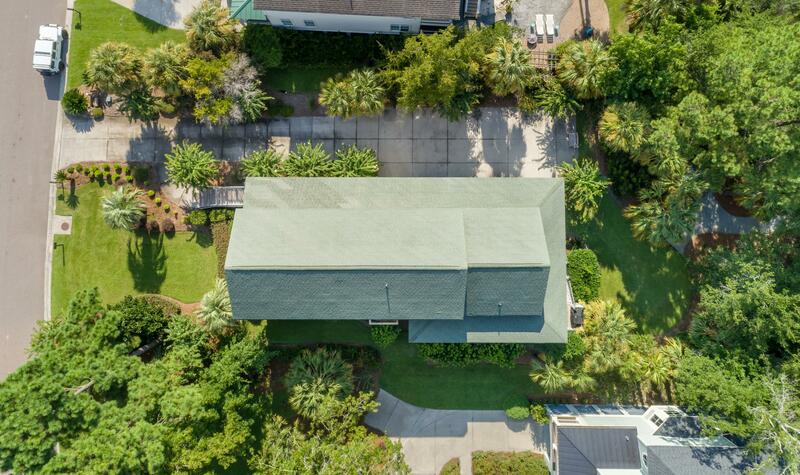 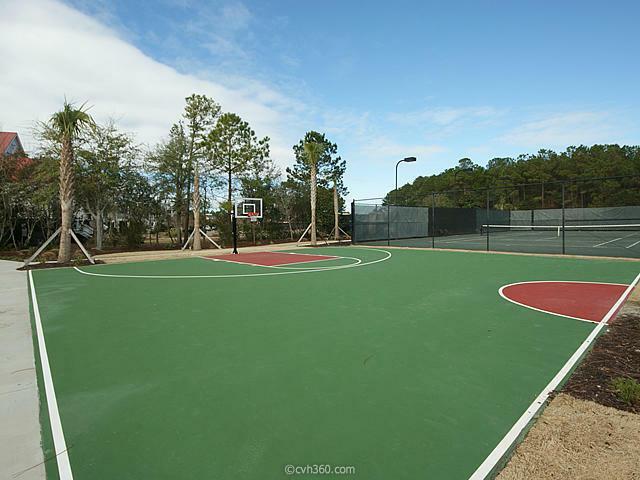 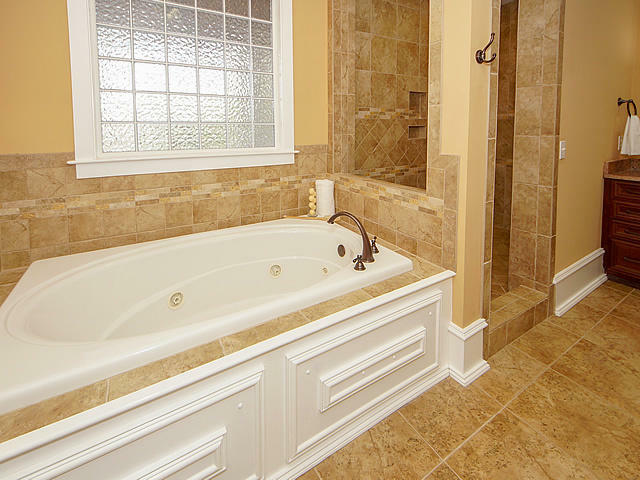 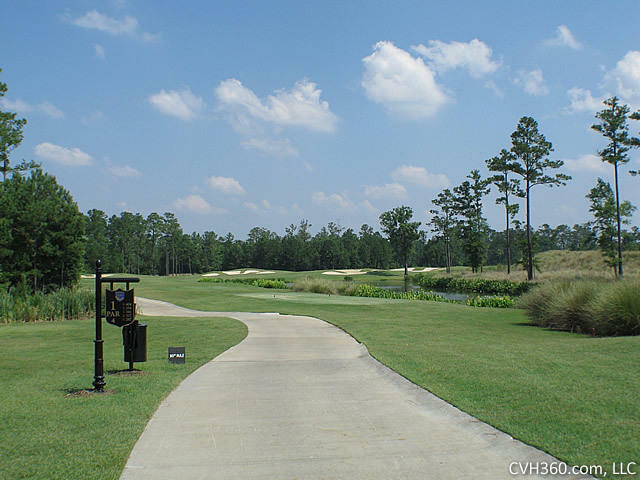 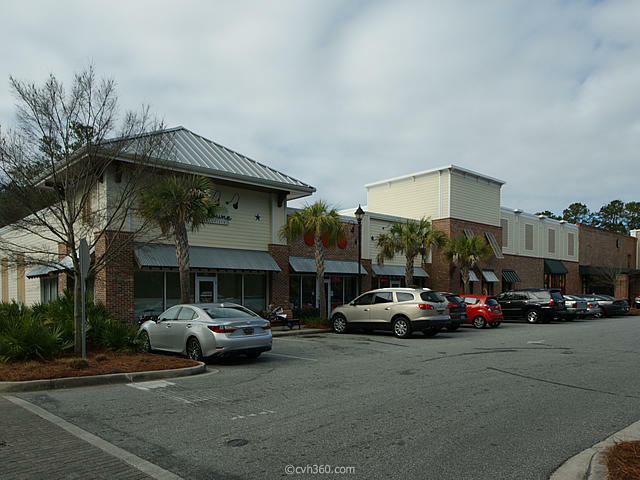 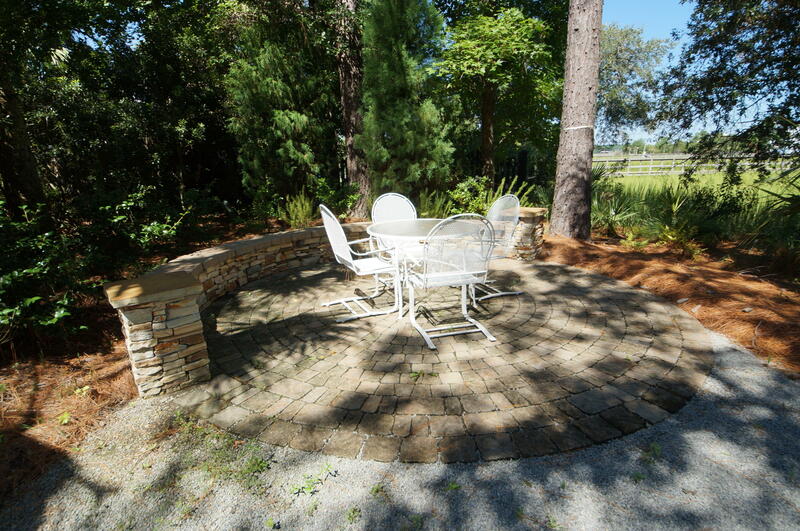 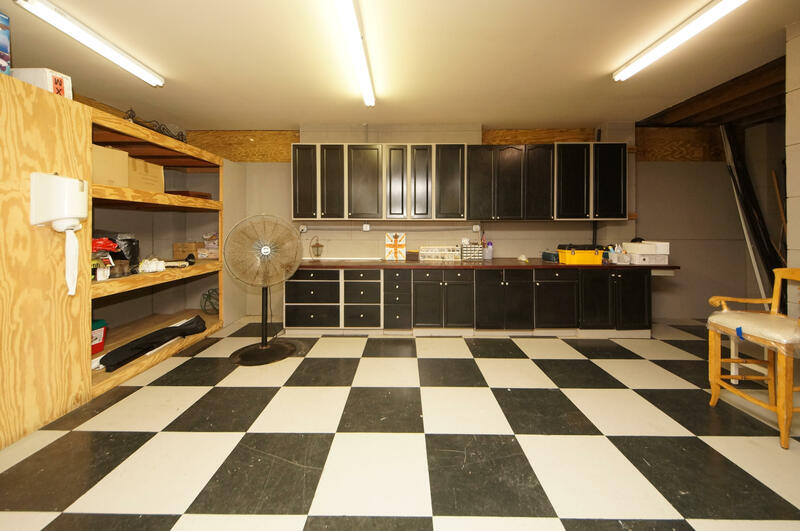 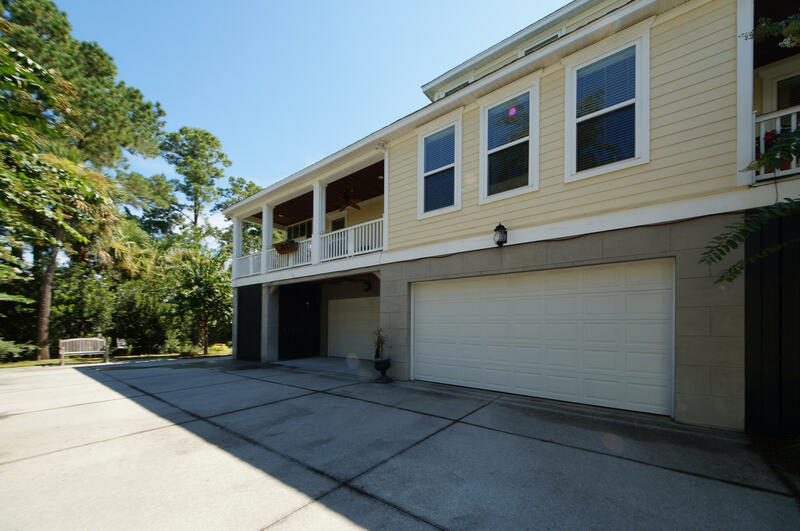 This Charleston single home is located on North Creek just minutes from the Wando River. 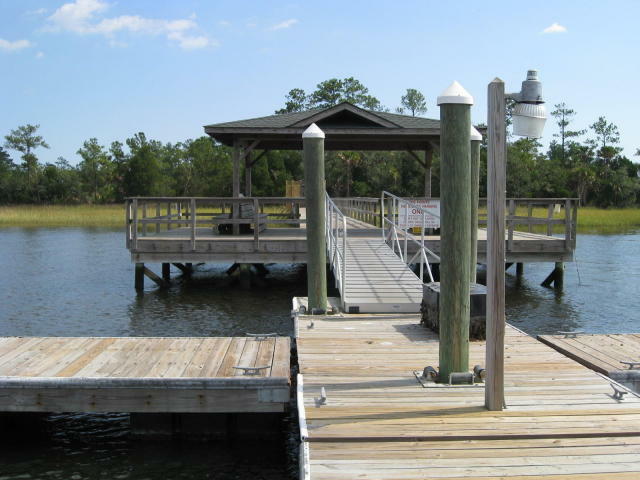 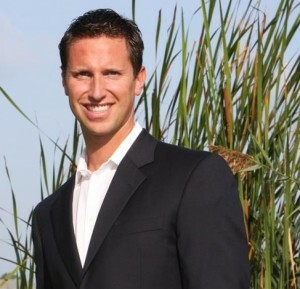 The dock features a boat lift for a 5000 pound boat and 120 square foot pier head. 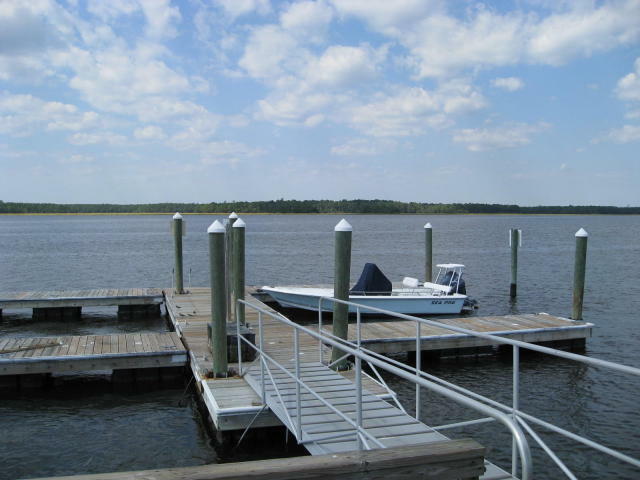 A perfect perfect for launching your boat, kayak, or paddle board. 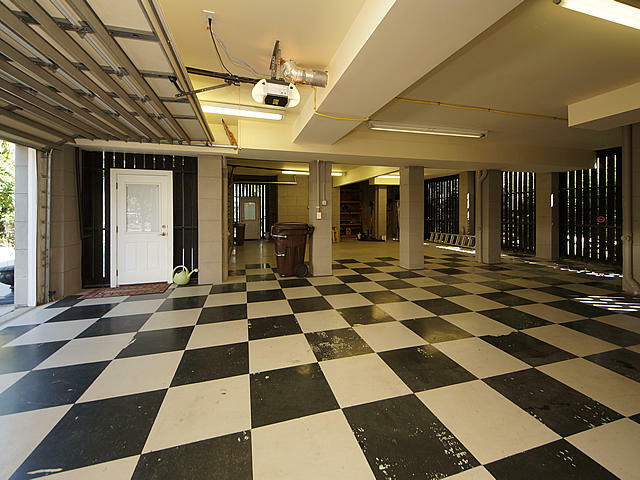 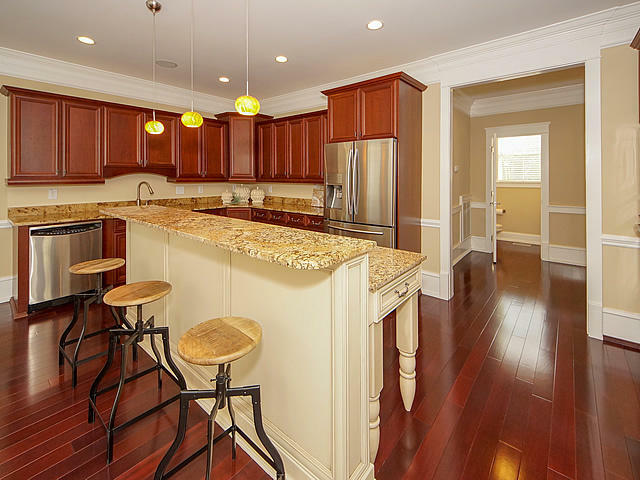 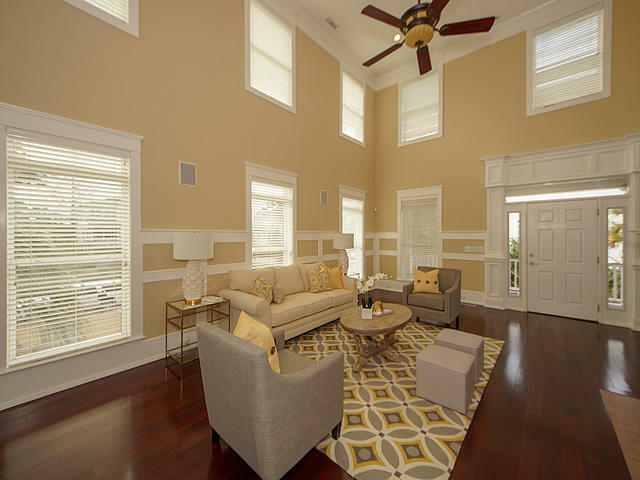 Enter the home into the living room boasting 19' ceilings with extensive molding. 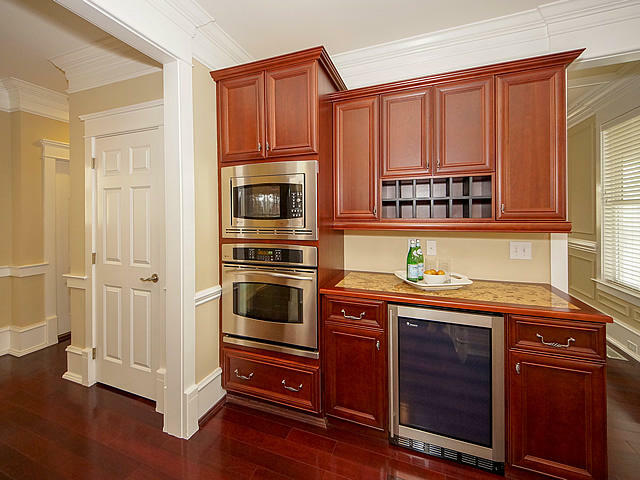 The dine-in gourmet kitchen features 42'' cabinets, granite counter tops, gas cook top, high end wine cooler, and spacious island. 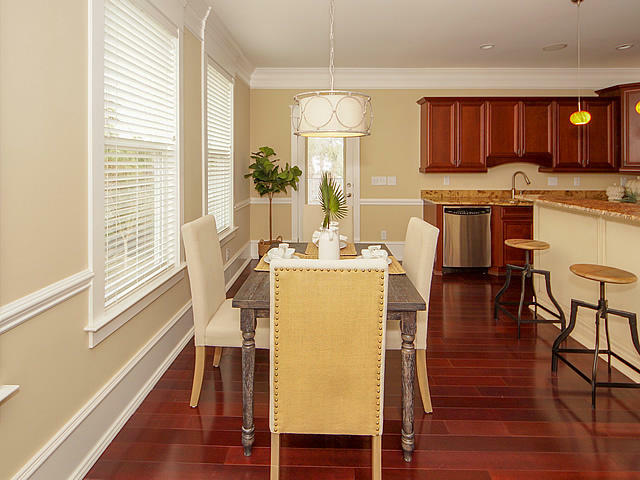 There is also a nice formal dining room. 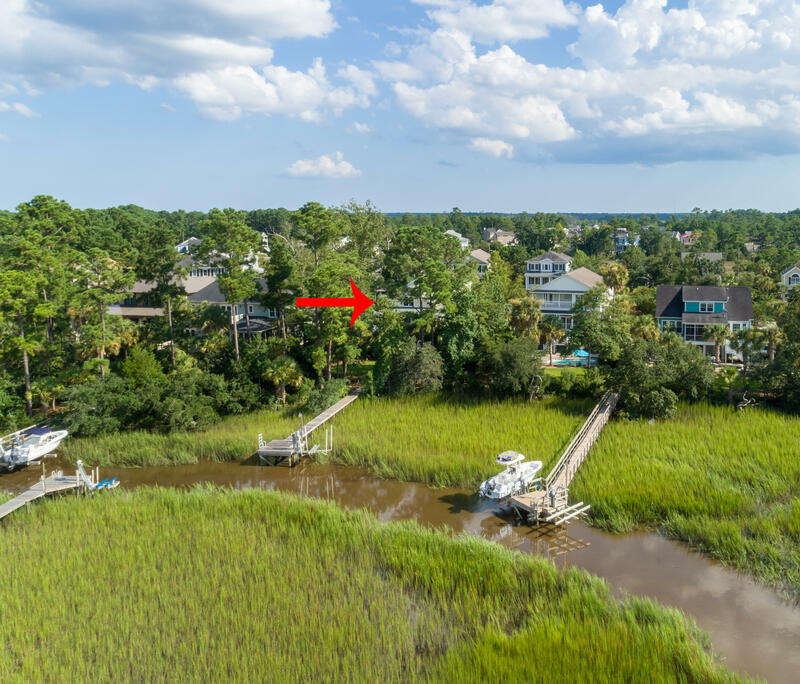 A wrap around porch off the kitchen leads to a screen porch with spectacular views of backyard, marsh, and tidal creek. 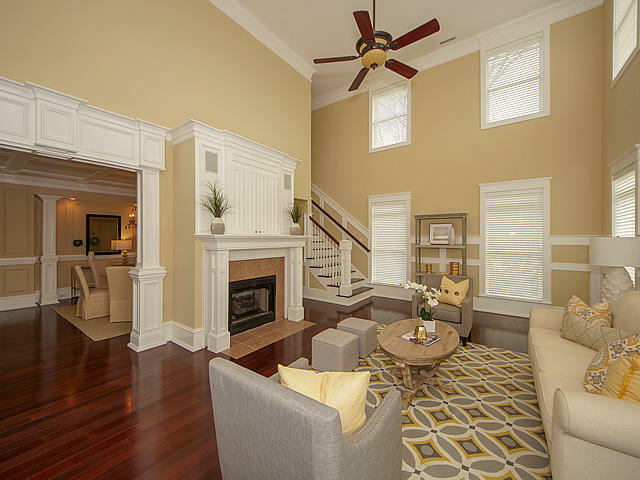 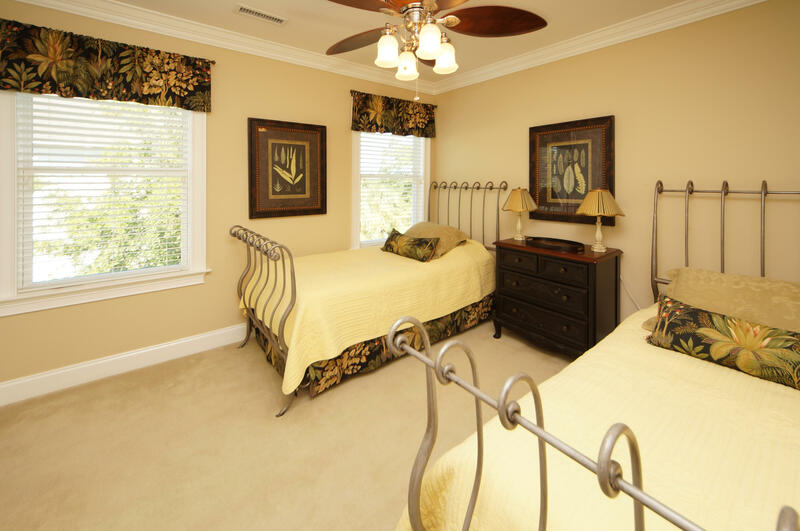 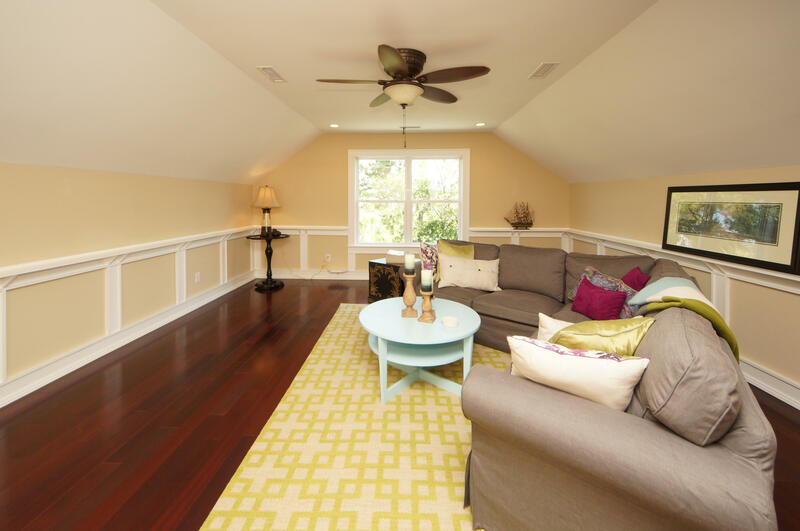 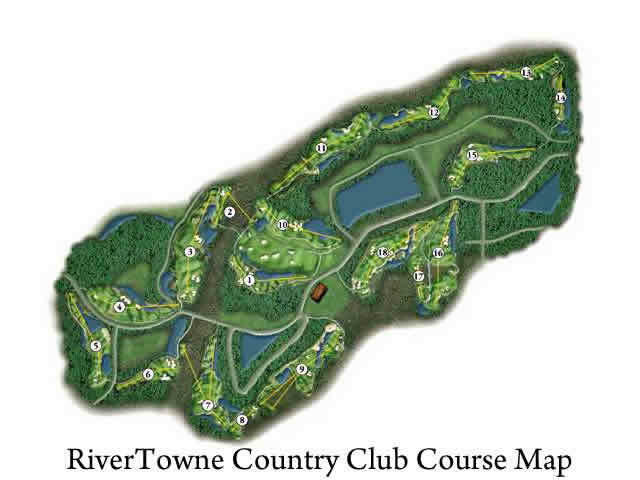 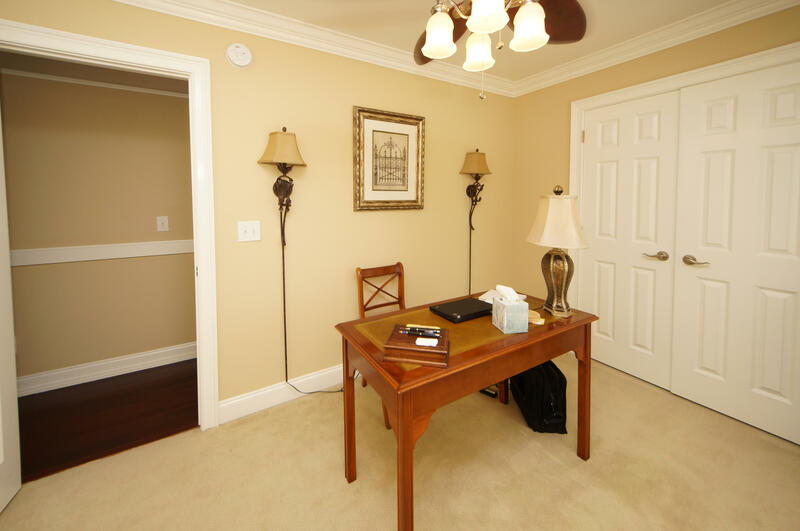 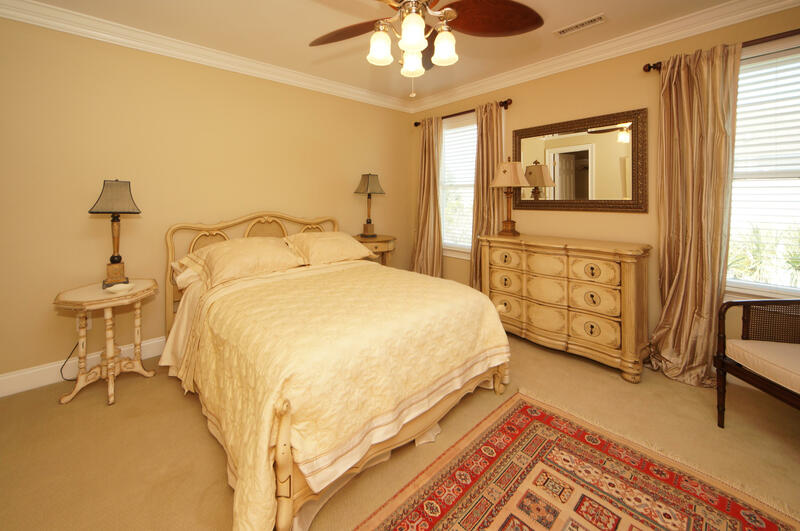 The first floor spacious master suite, complete with coffered ceiling, opens to a screen porch overlooking the creek.